Thank you to everyone who supported us either in the LA5 or the Fun Run on Sunday. We hope you enjoyed it. 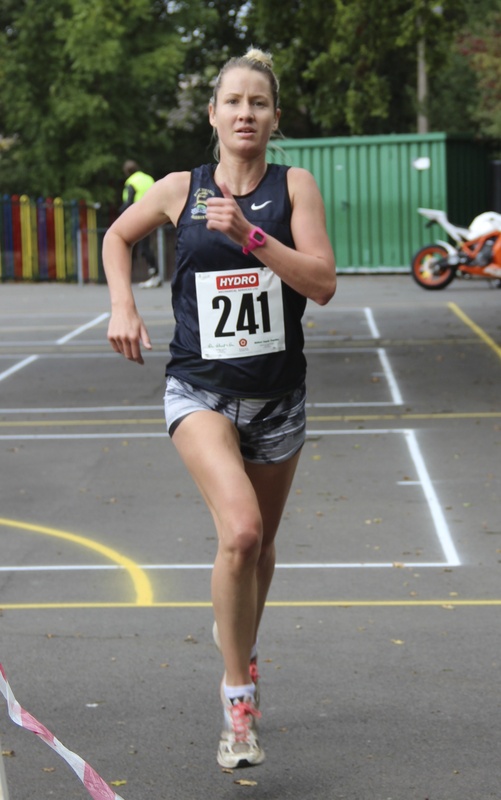 A pleasant morning for running and a new Ladies Course Record of 28 minutes 26 seconds set by Danielle Hodgkinson from Birchfield Harriers. We would like to apologise for the problems we encountered with the timings and our computer system. This resulted in winners not being able to collect their prize on the day. This mainly affected the ladies – sorry ladies! We will make sure all the remaining prizes are passed on to the respective winners. Provisional results are available below. Please email us at rscac@hotmail.co.uk if you wish to query any of the results. Also a very big thank you to all who volunteered their services on the day when we knew that we would be short of at least eight marshals. Without your help our job would have been much more difficult.